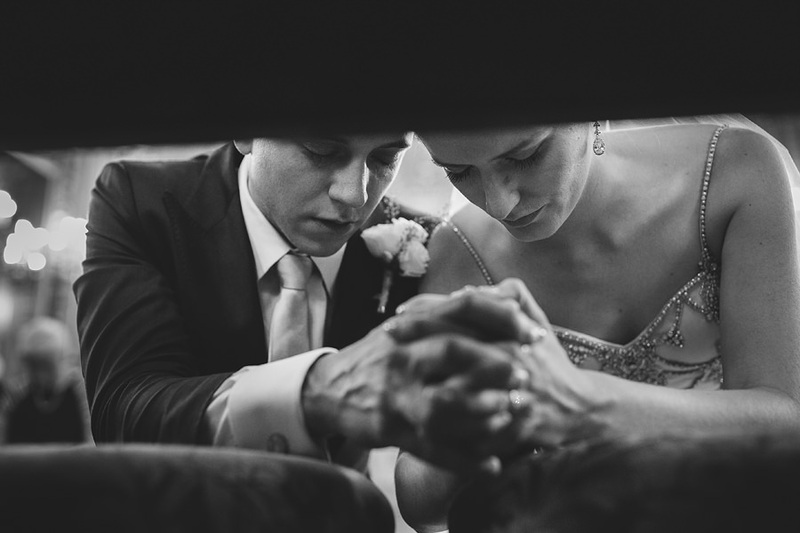 Back in July I had the privilege of being the wedding photographer for Meagan and Nathan’s special day. 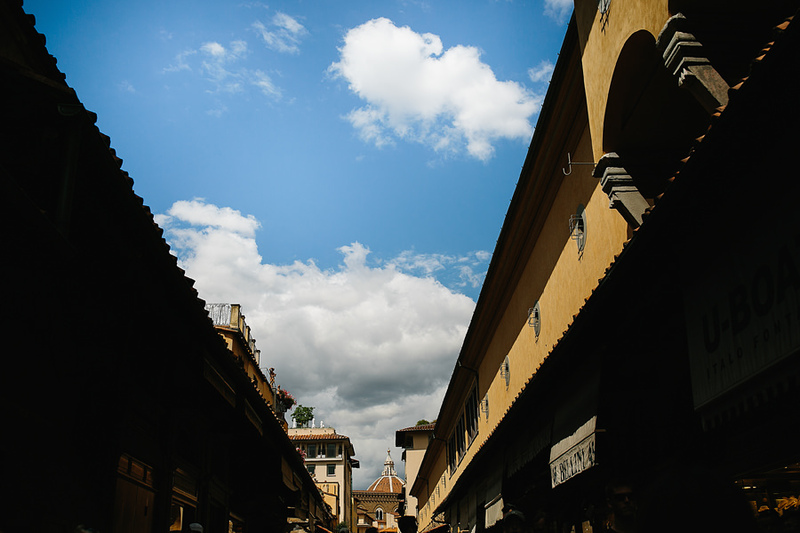 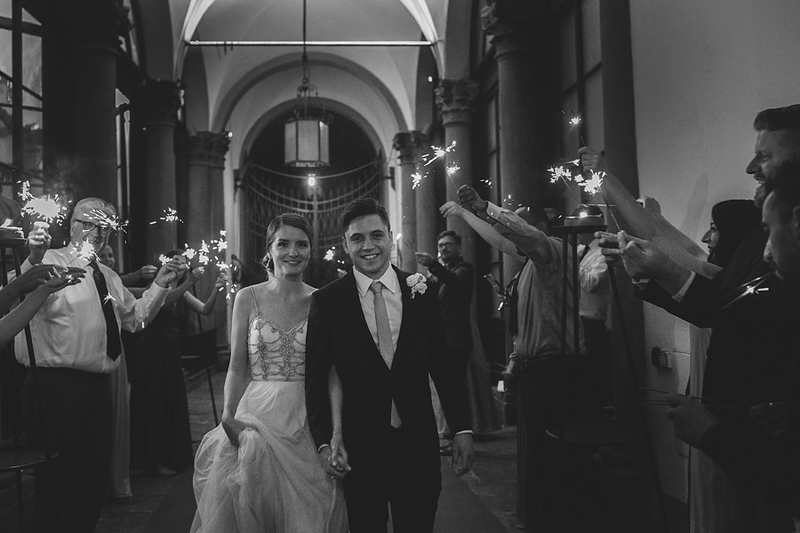 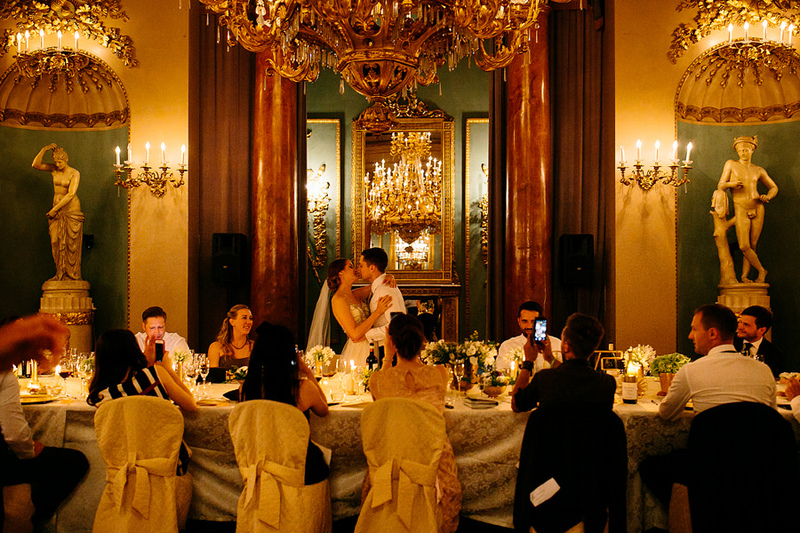 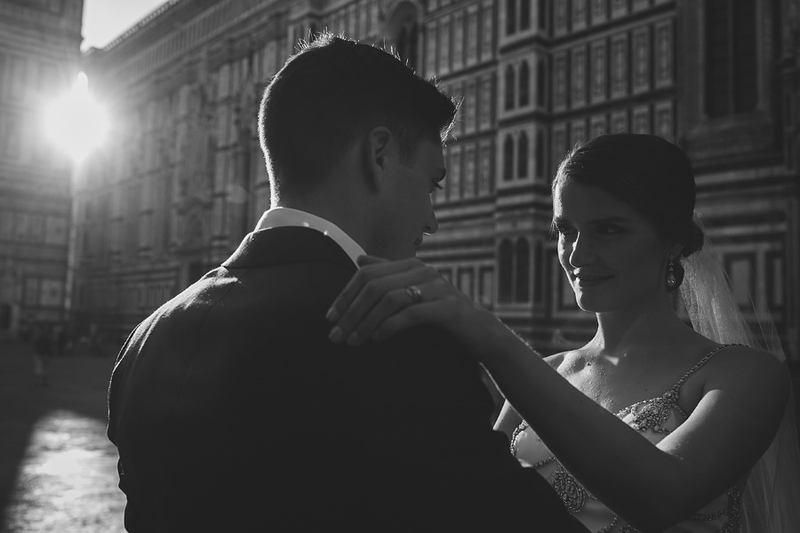 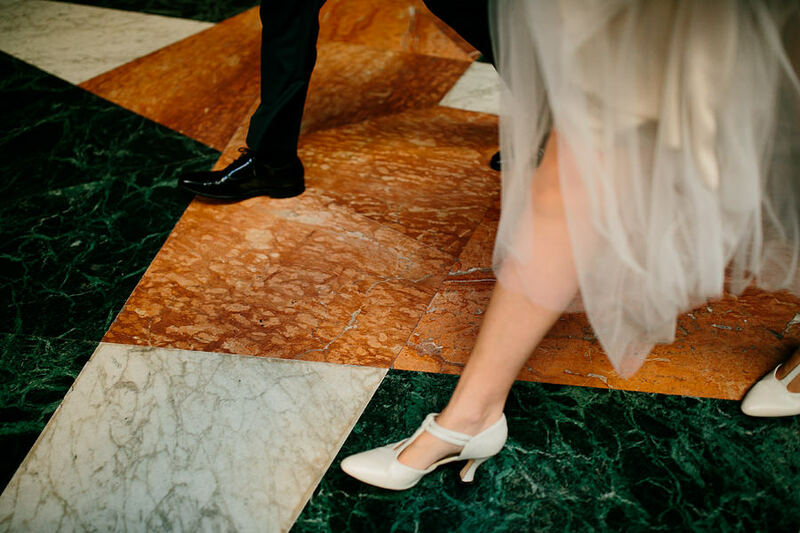 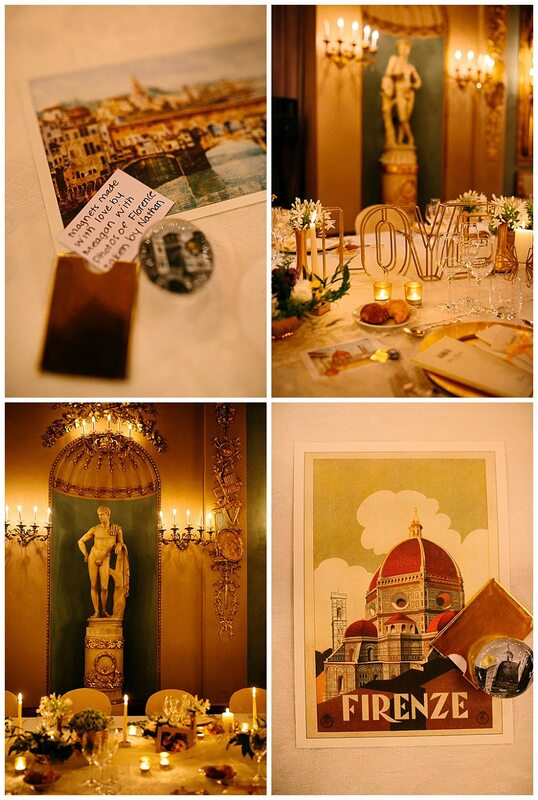 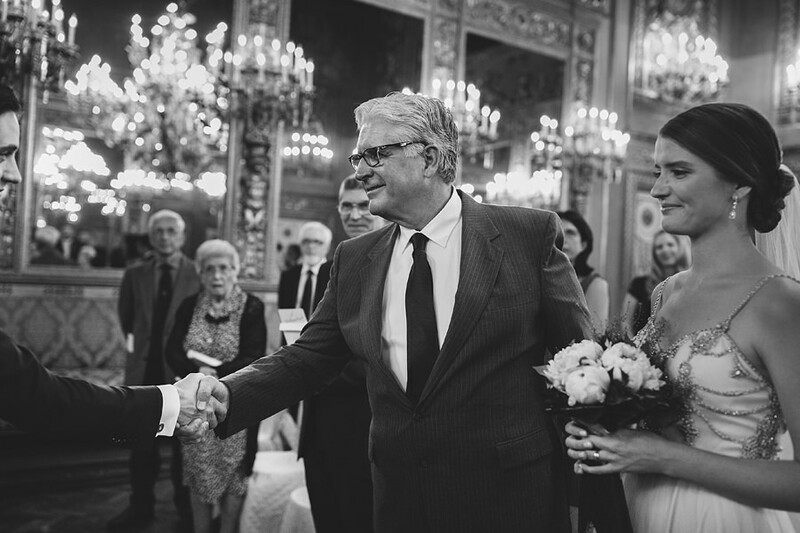 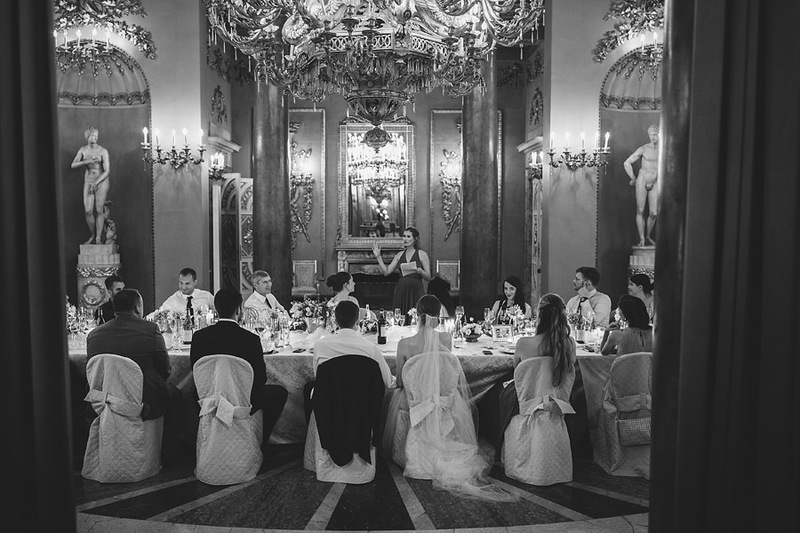 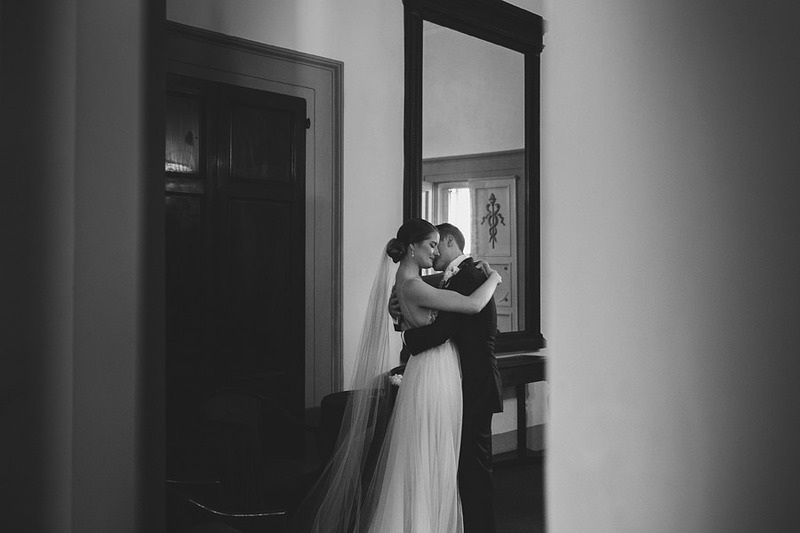 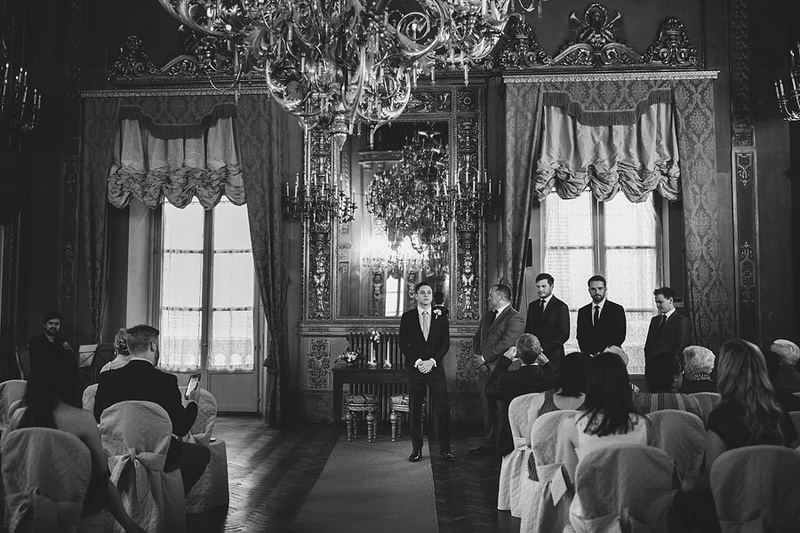 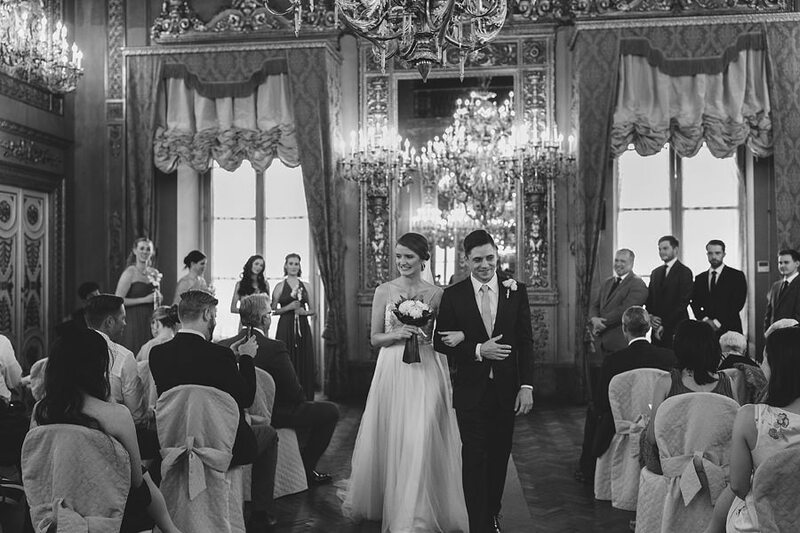 Their intimate wedding in the heart of Florence at the Palazzo Borghese was dreamlike: romanic chandeliers, golden hues, and lots of love in air. 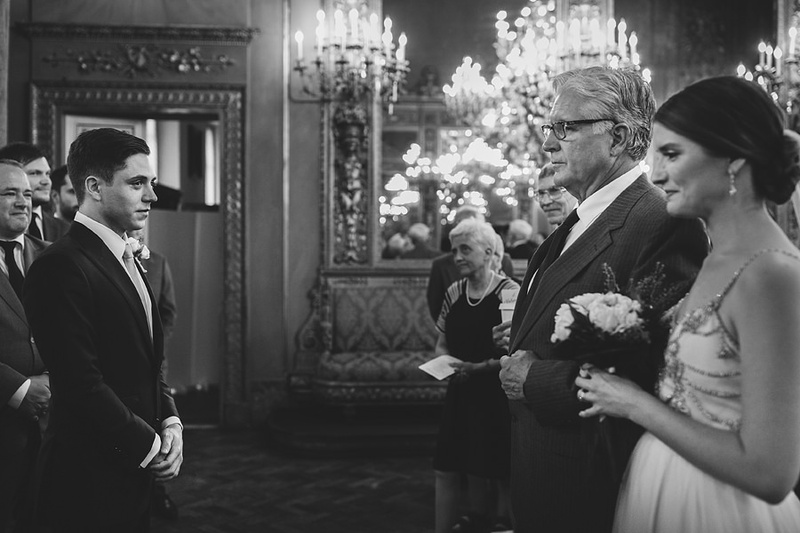 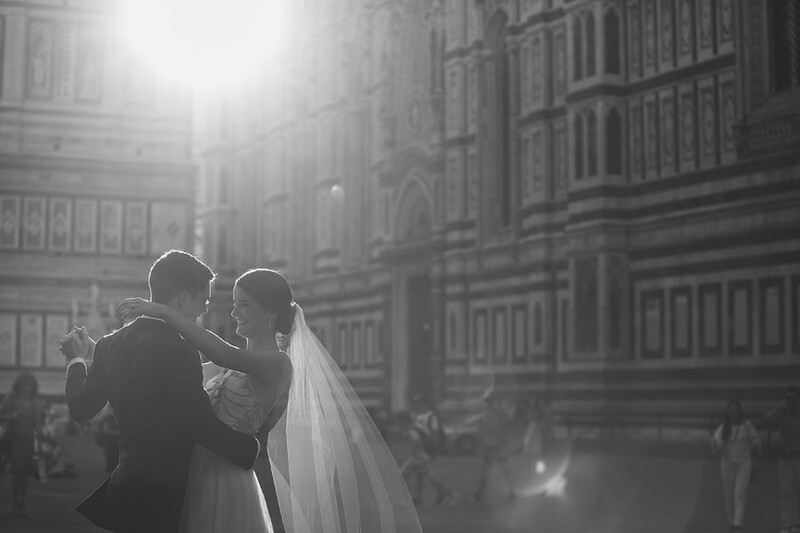 I felt extremely honored to be included with their closest friends and family as the wedding photographer in Tuscany for their private ceremony and celebration. 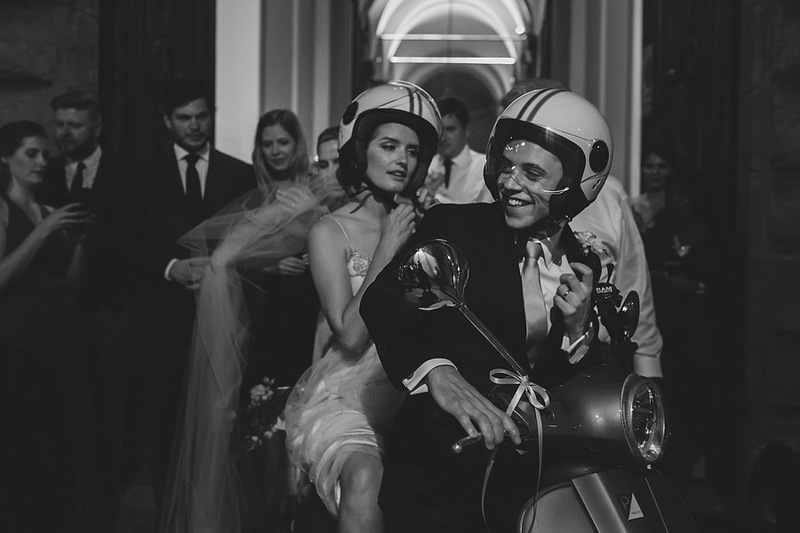 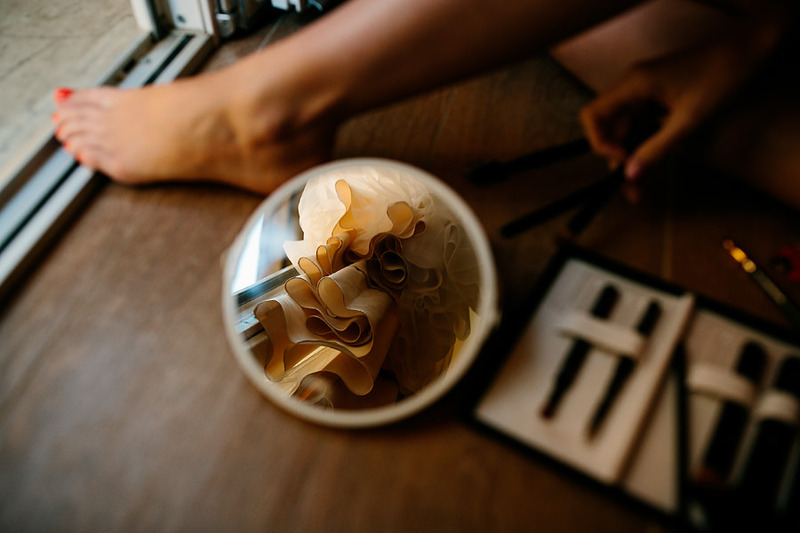 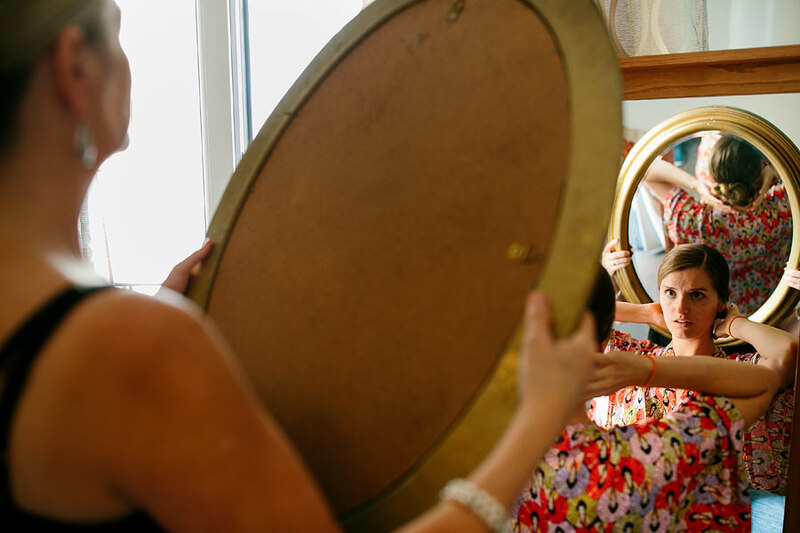 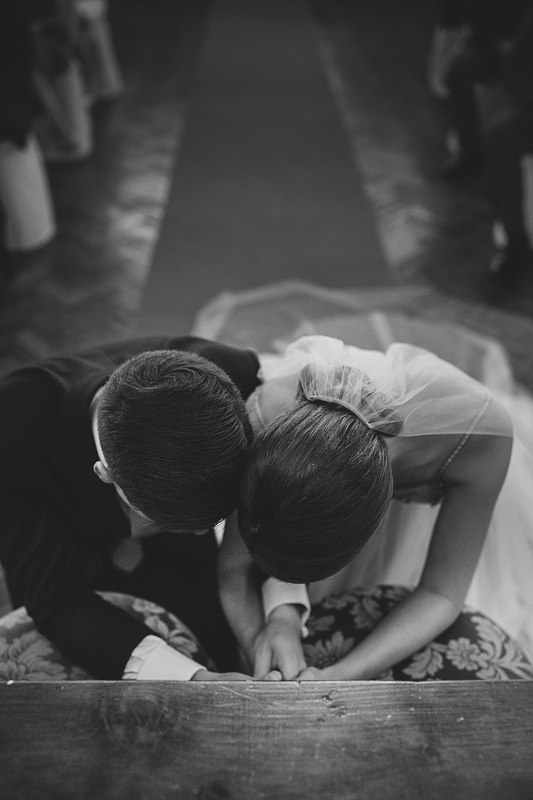 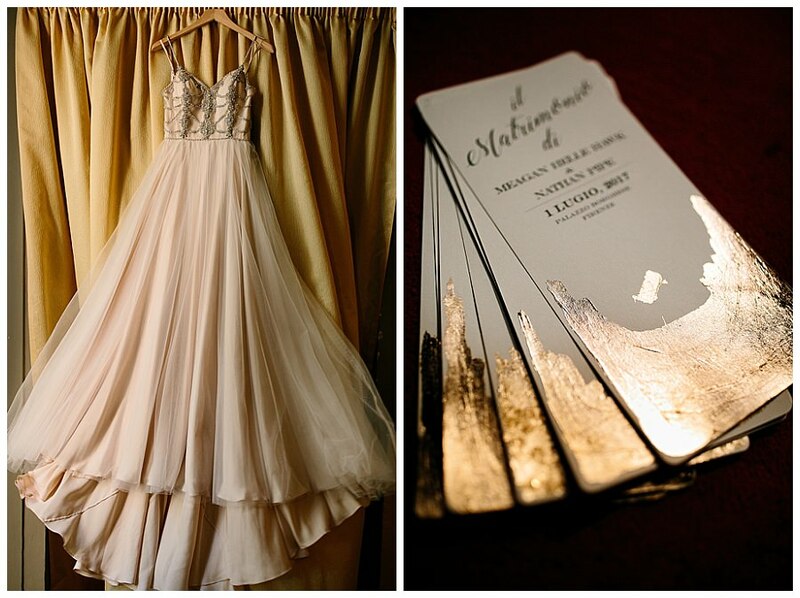 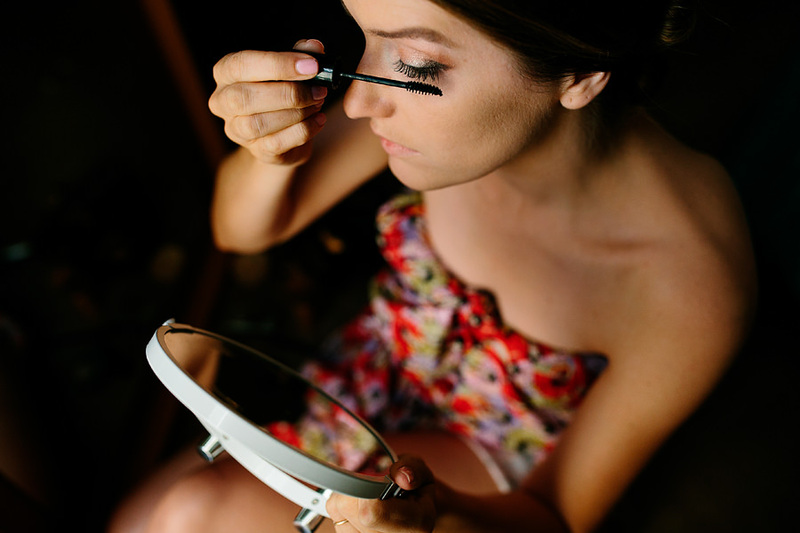 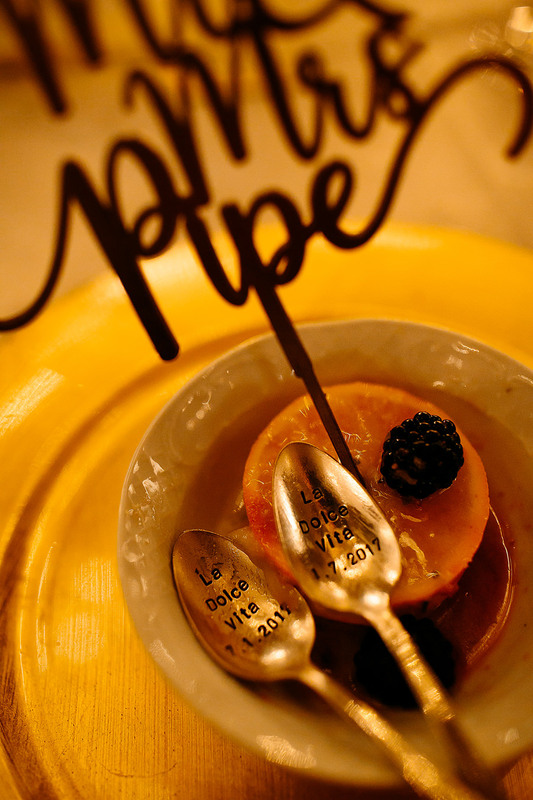 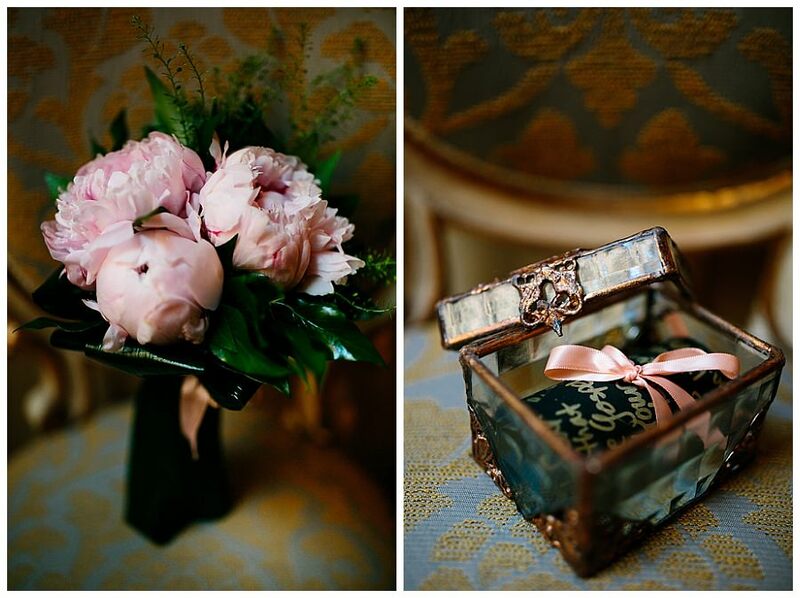 Though being young, the couple put lots of thought and care into every detail to make the wedding really personal. 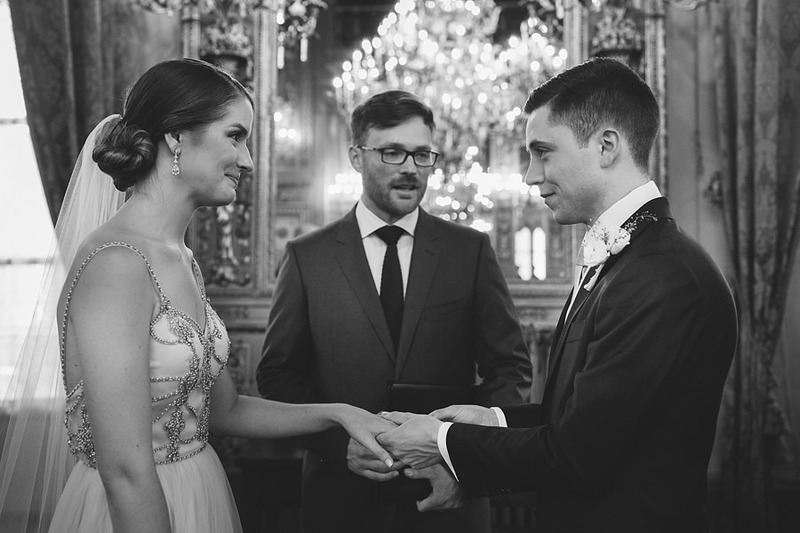 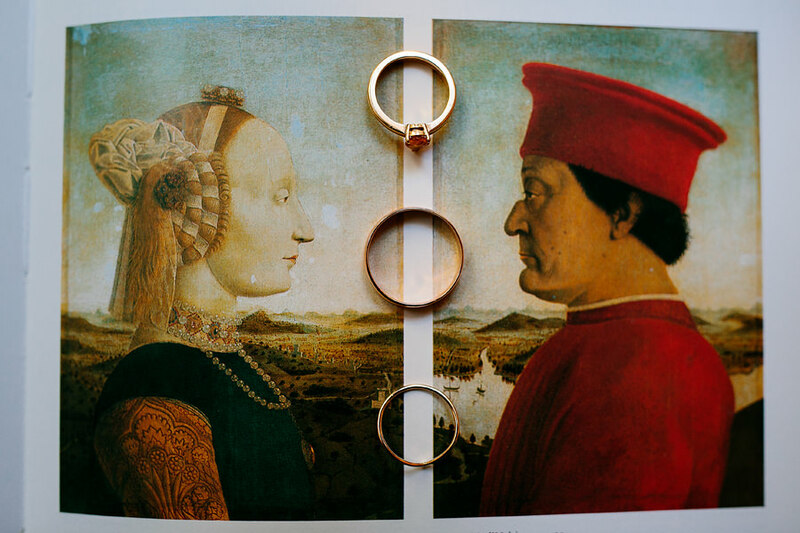 Meagan is from the USA but had lived Germany, and Nathan grew up Italy but lives in London; however they decided to bring their family and friends from across the globe to the same romantic city Nathan’s parent’s exchanged their vows 36 years before: Florence. 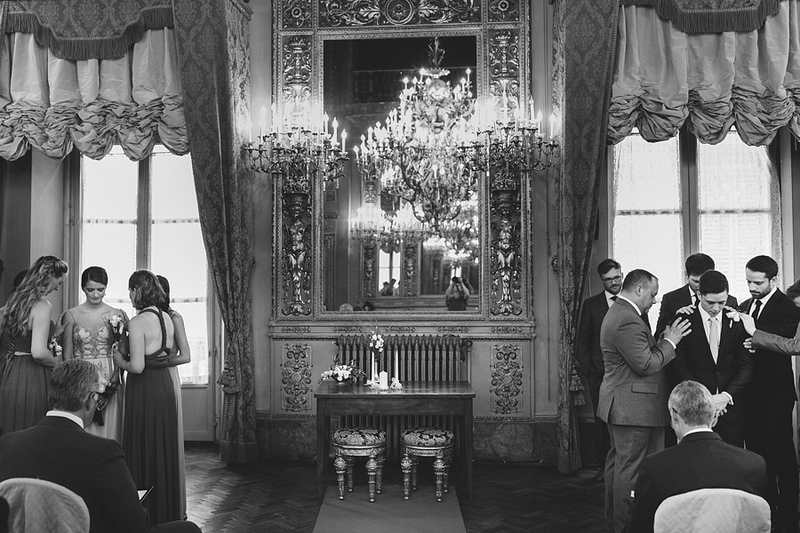 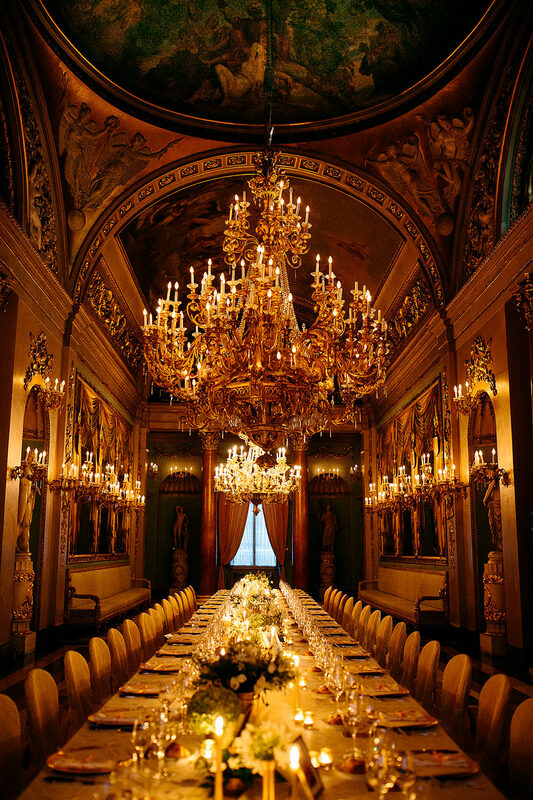 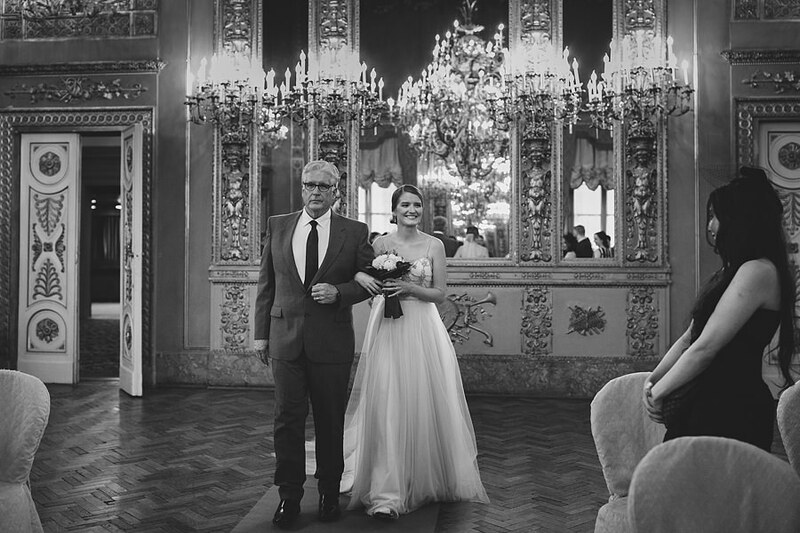 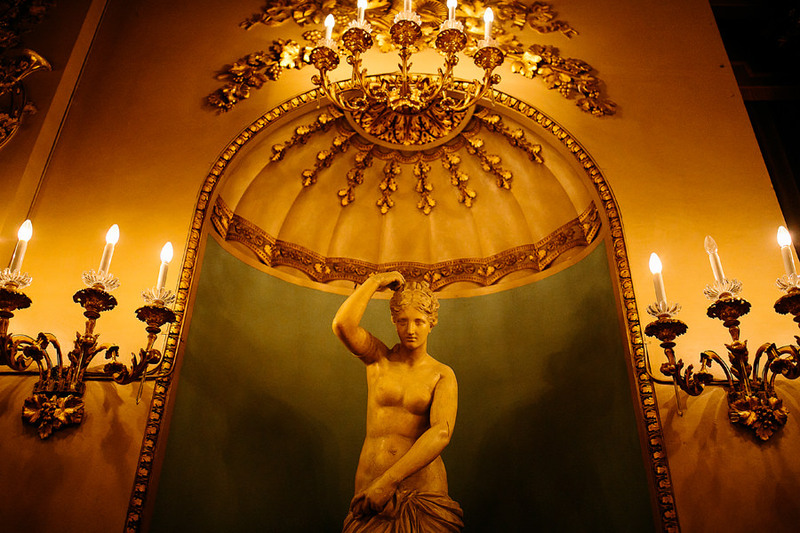 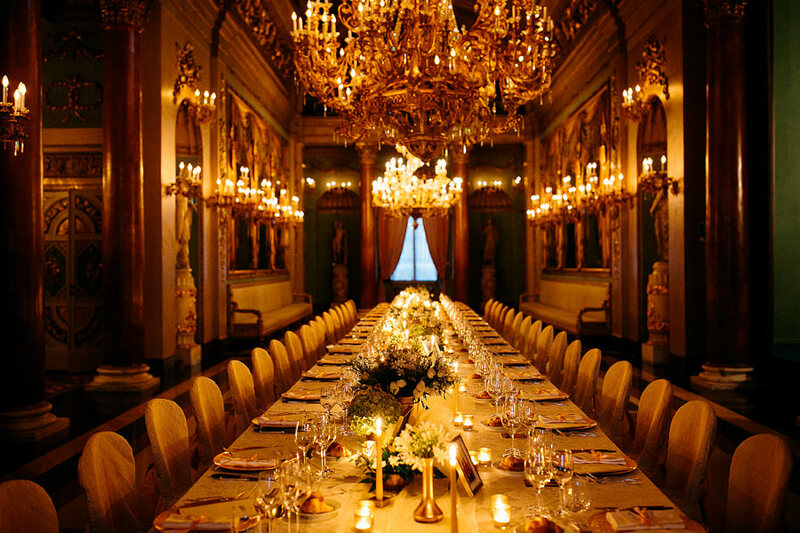 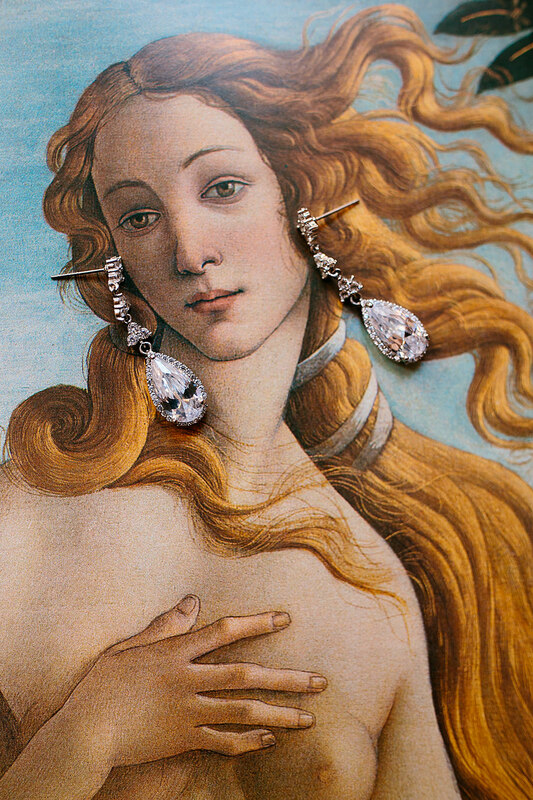 The historic venue, Palazzo Borghese, with its dazzlingly mirrors and baroque frescos and sculptures looked and felt like I was in a fairytale. 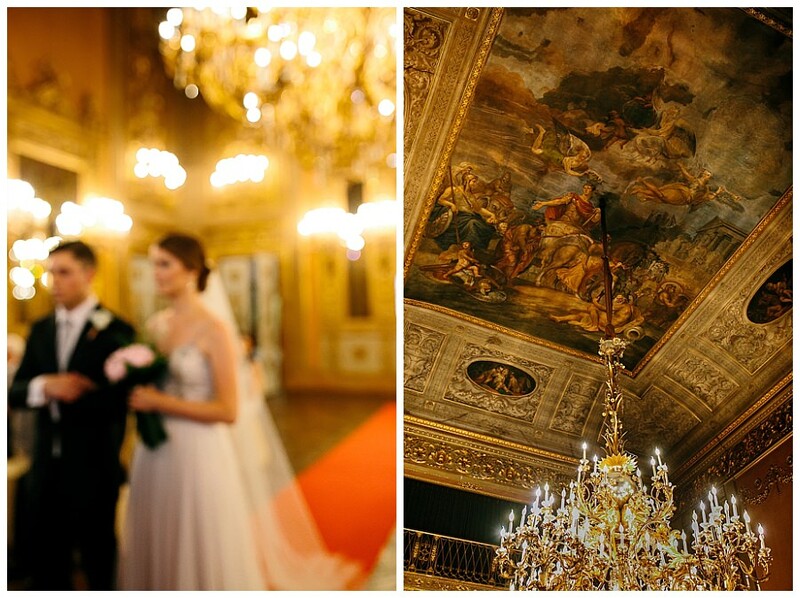 Despite the beauty from the palace, the real magic came from the couple who hardly looked at anything else but each other. 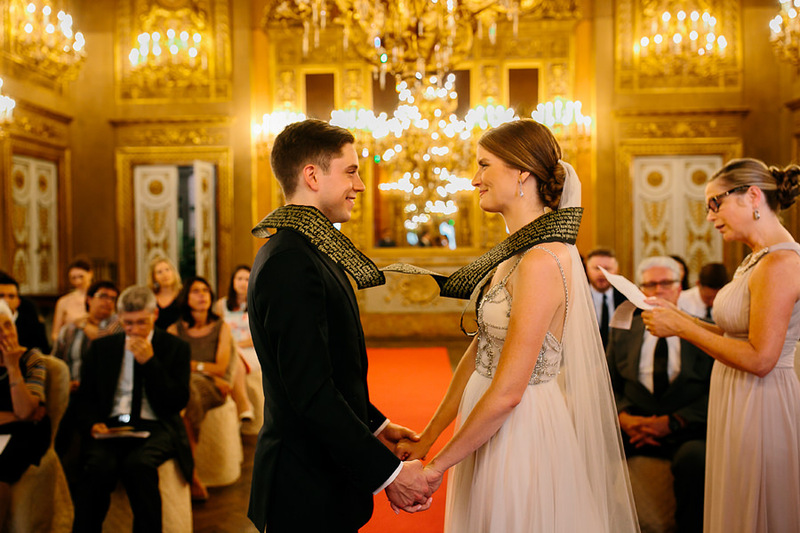 They wrote their own vows and designed their own Christian ceremony in order to include participation of their parents and grandparents from the exchange of rings to customized blessings. 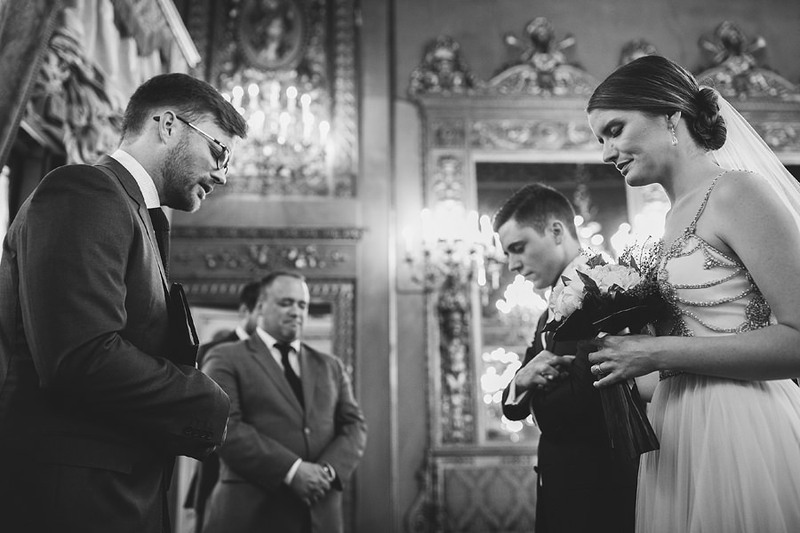 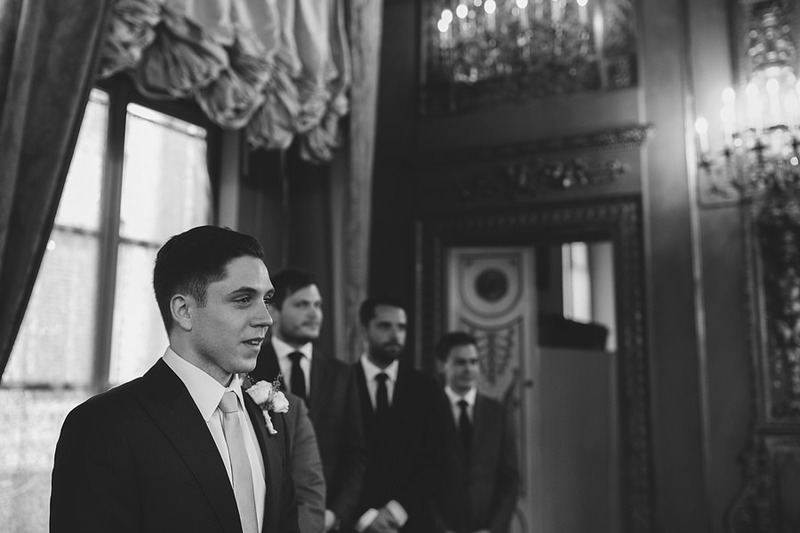 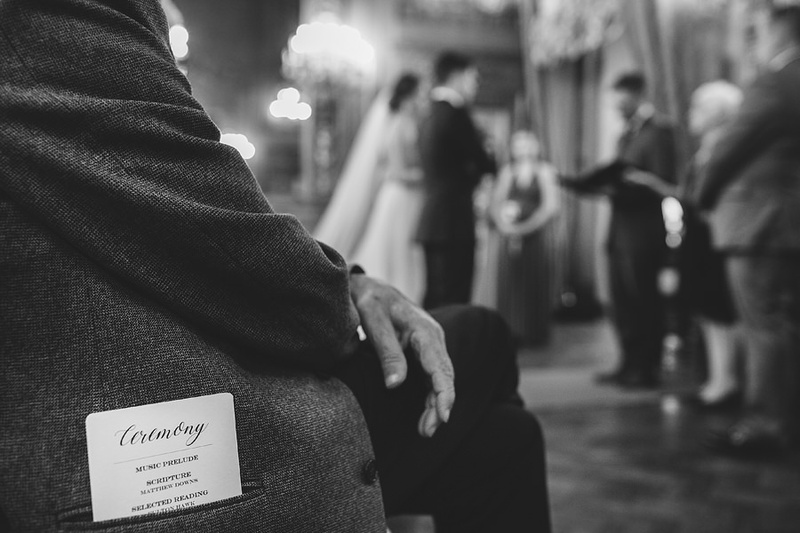 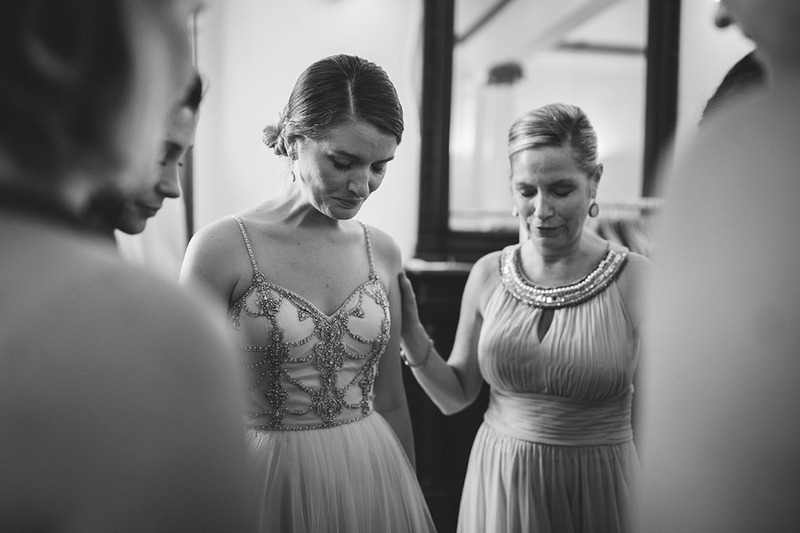 Each personal element heightened the emotion of the moments captured, and made each guest feel deeply involved in the ceremony. 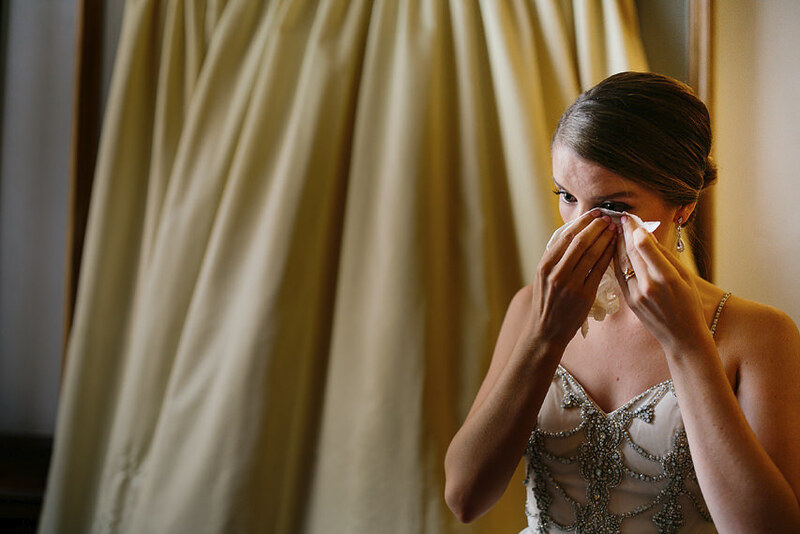 I was touched by the tenderness and affection from family and friends that revealed a deep emotional closeness to the bride and groom. 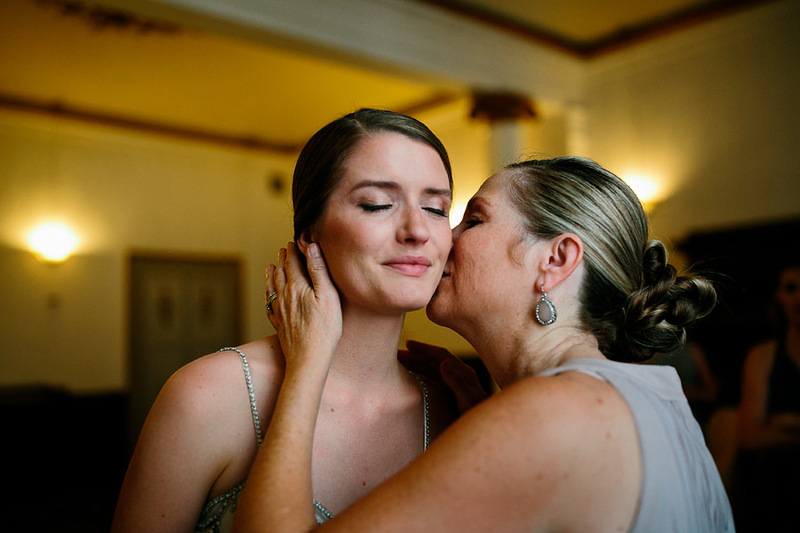 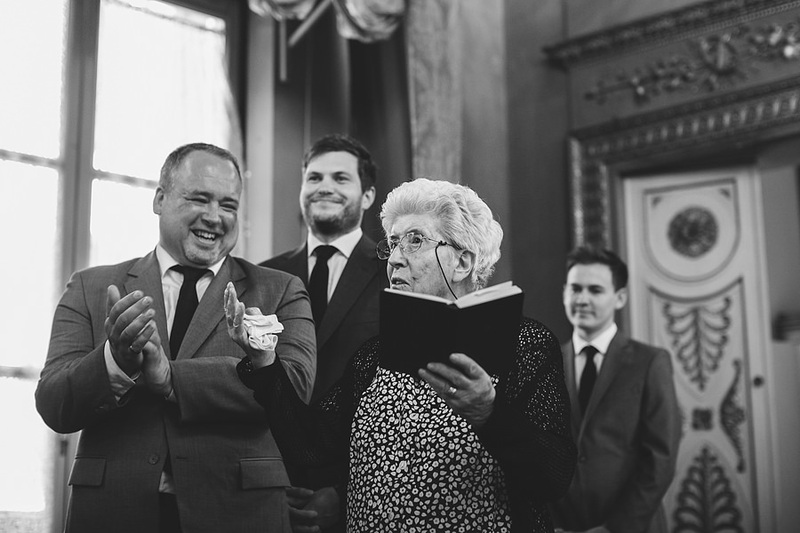 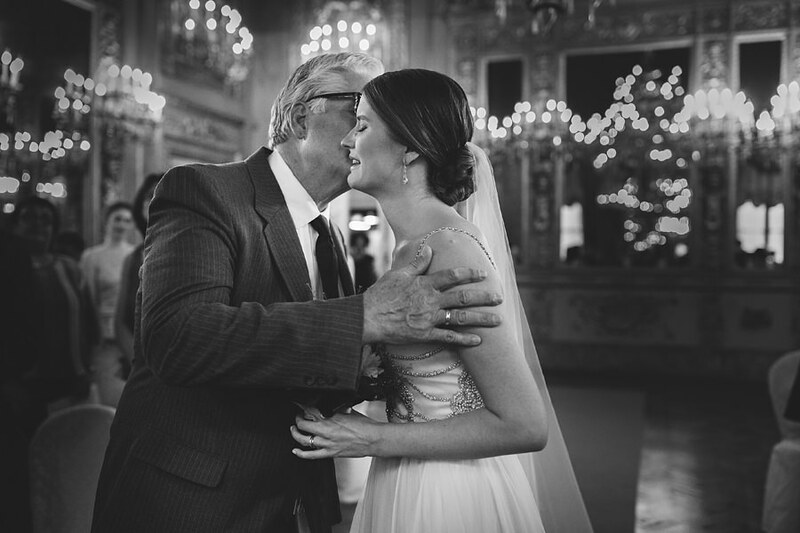 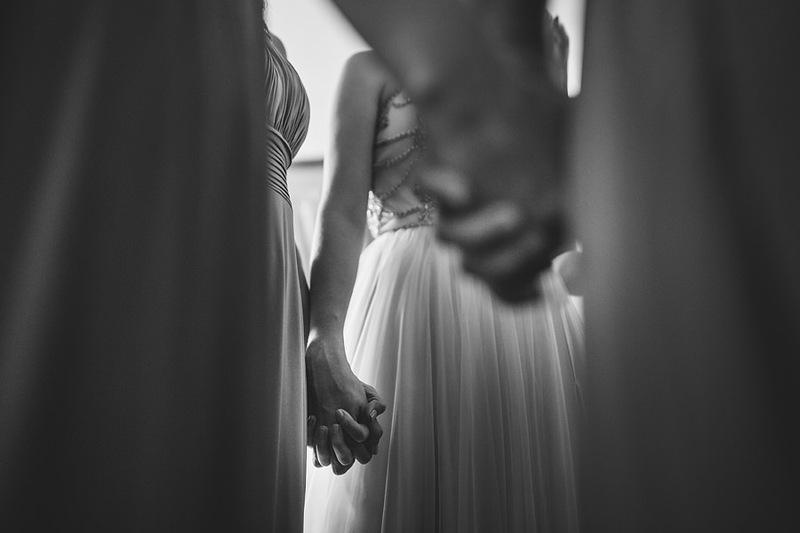 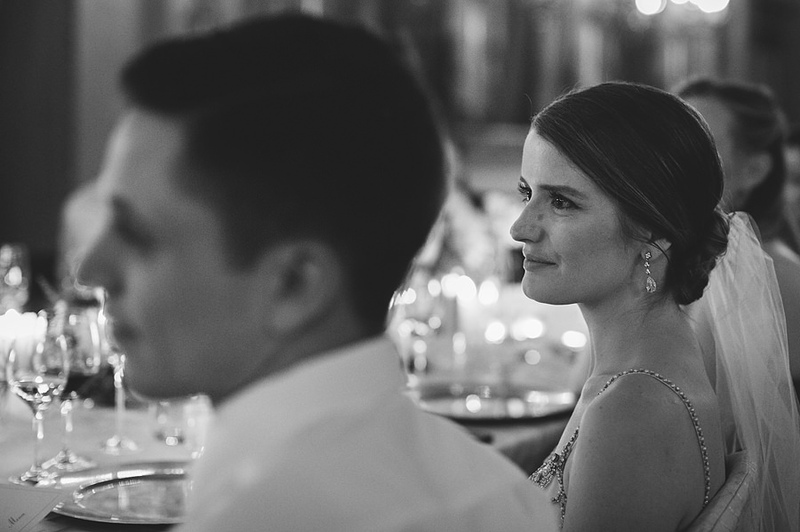 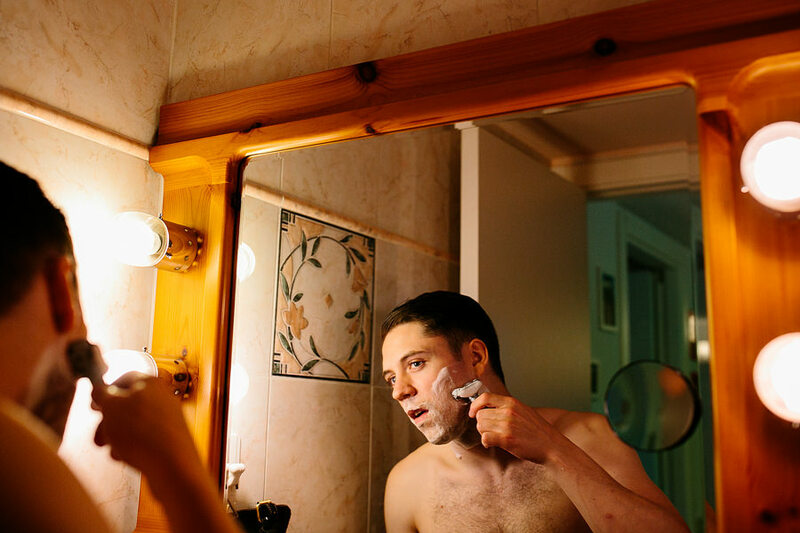 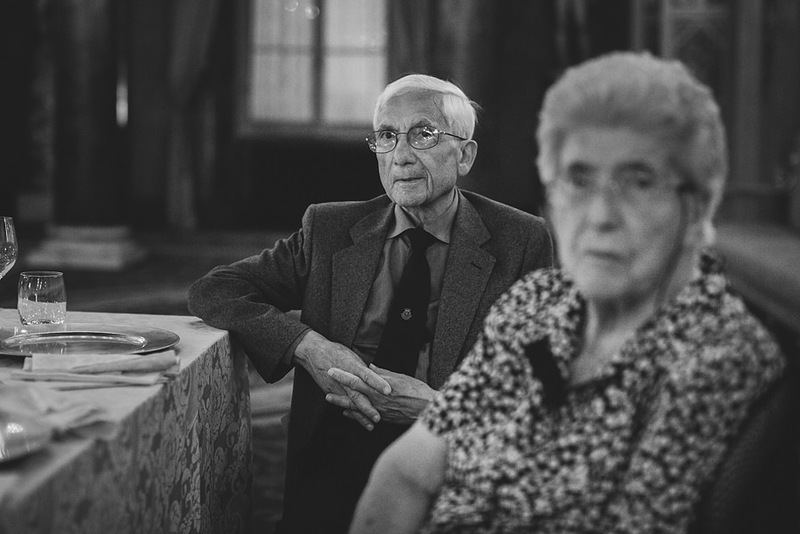 As a wedding photographer the highlight for me was connecting with the intimate moments to capture their authentic emotion. 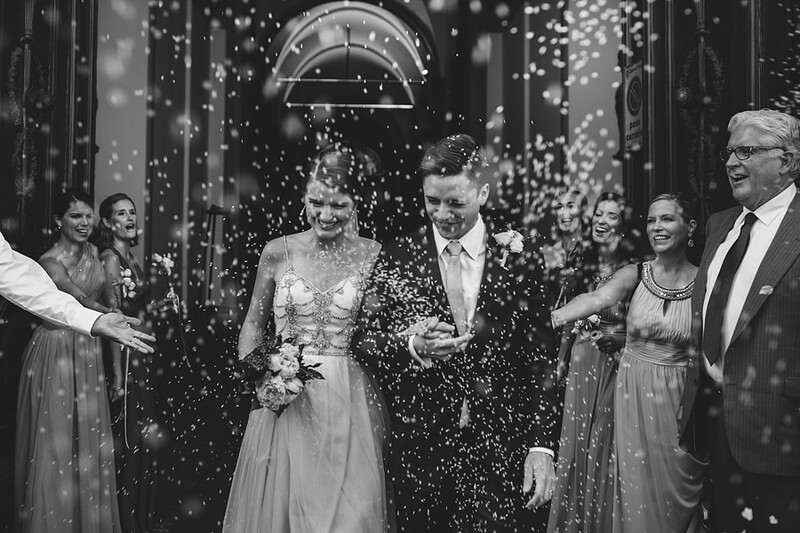 All the best and lots more love to Meagan and Nathan! 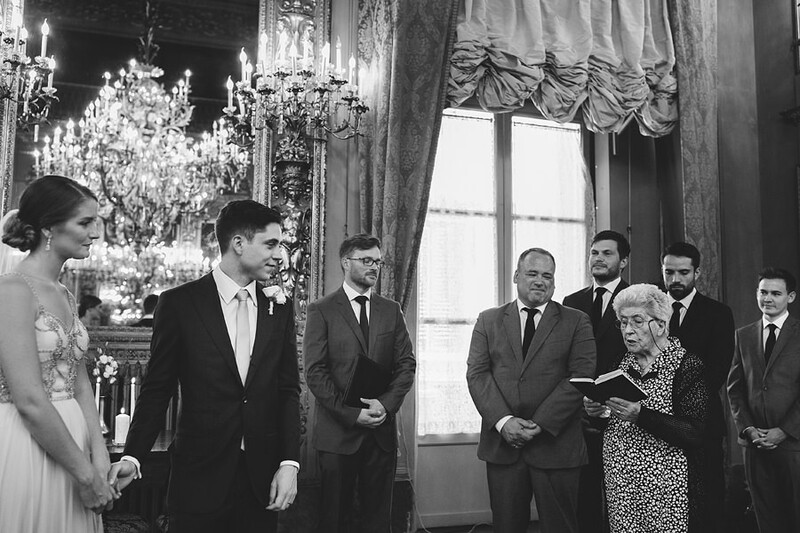 I am honored to have been there!